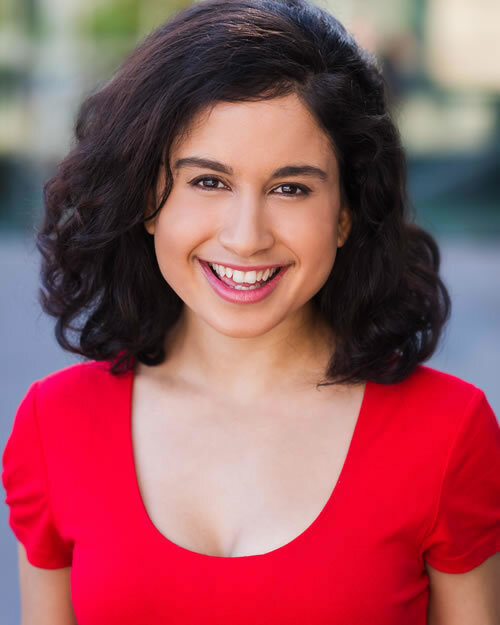 Brierly Broad is a Melbourne-based actress and filmmaker, who graduated full time from the Howard Fine Acting Studio Australia. She grew up in New Zealand with a background in classical theatre, performing in Shakespeare in the Park and directing contemporary takes for the Sheila Winn Shakespeare Festival. Brierly graduated with an LLB & BA in Politics from the University of Otago, as well as being admitted to the NZ High Court as an enrolled Barrister and Solicitor. She has since returned to her passion of acting, performing in web series, theatre, and short films such as an indie horror piece “The Priest” (2015) and “Baby Powder Blues” (2014) which was made on the fly as part of the 48 Hour Film Project incentive. She has achieved Grade 8 AMEB in piano and played violin with Youth Orchestra. She is currently producing an eating disorder documentary called “Control” and sci-fi short “Broken Sleep”, both of which is close to her heart for different reasons. In addition to her veritable talent, thoughtful work ethic and lightning-quick intelligence, Brierly’s mixed heritage as a Mauritian, Indian, Scottish, African, English and Eurasian has allowed her to step into the doorway of any and many cultures. She also delights in exploring classical texts like Shakespeare, social issues, arthouse cinema and modern comedy, or sometimes even all four at once if she can help it!